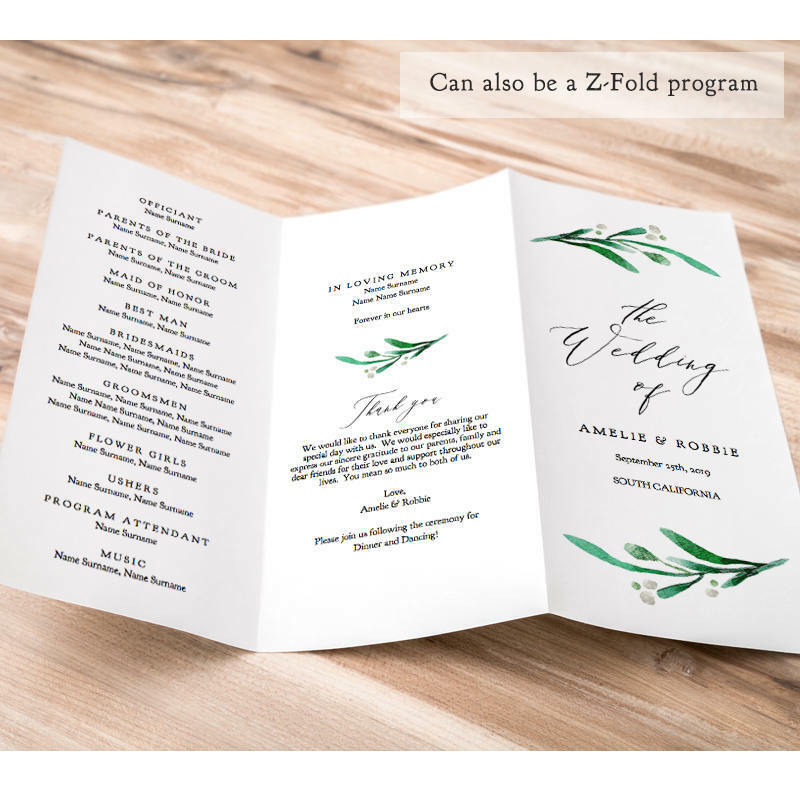 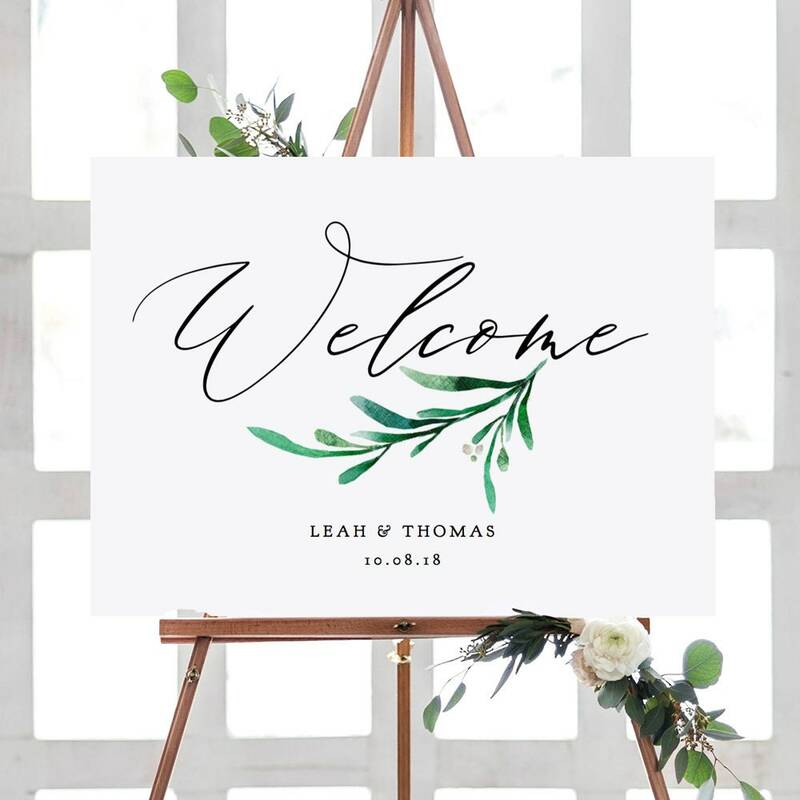 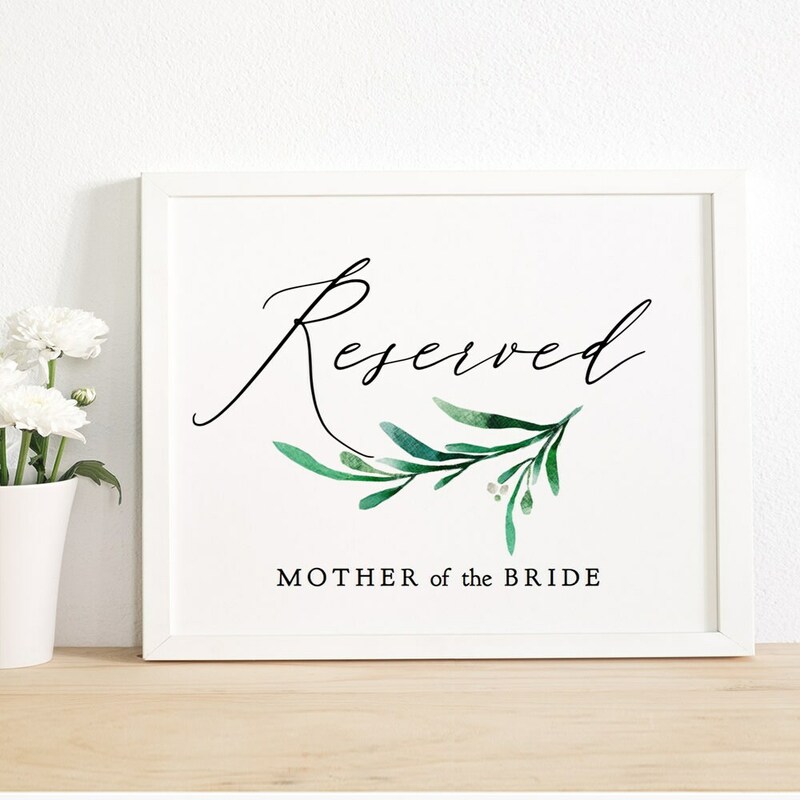 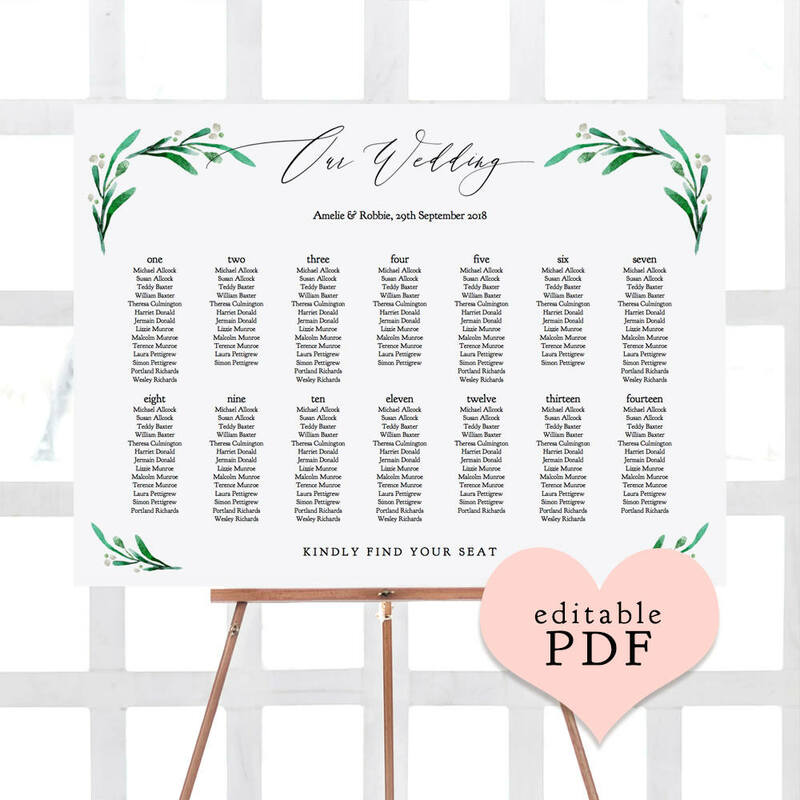 Printable Engagement Party Sign, Welcome to our Engagement Sign with Greenery. 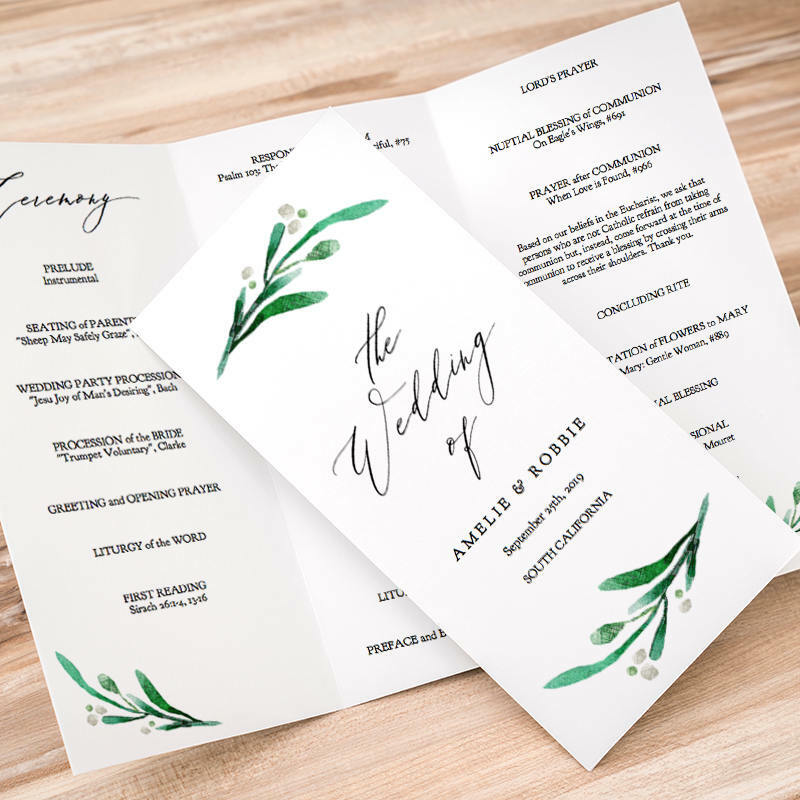 "Wedding Greenery". 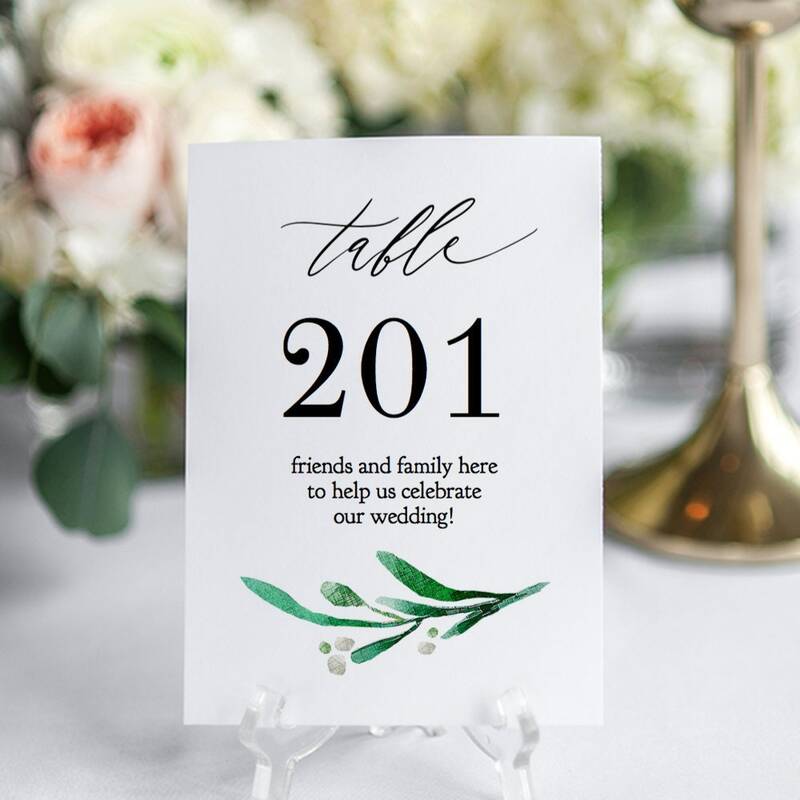 7 sizes included. 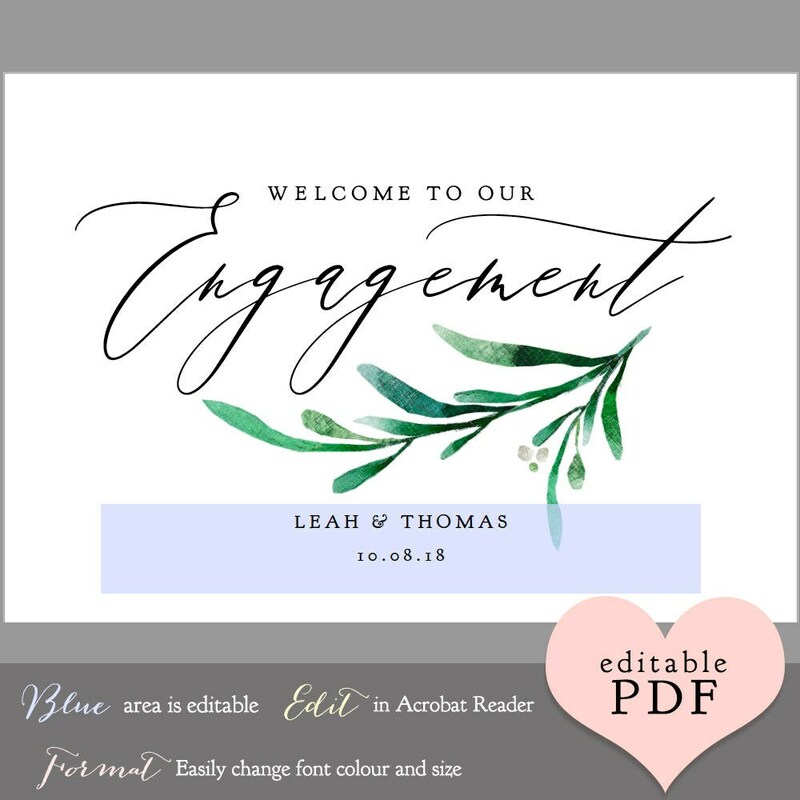 Download, edit in Adobe Acrobat and print. 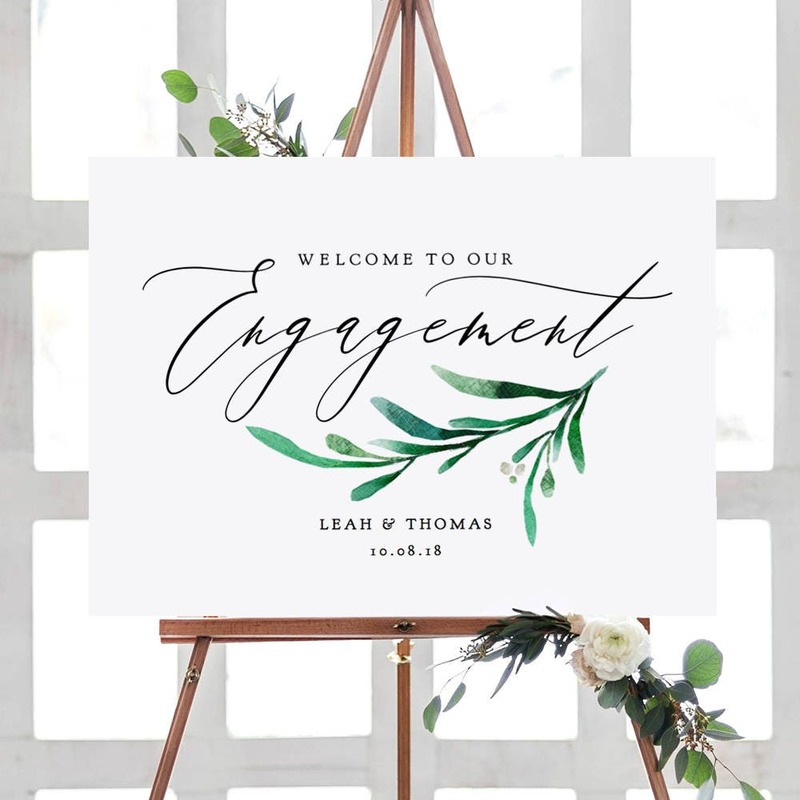 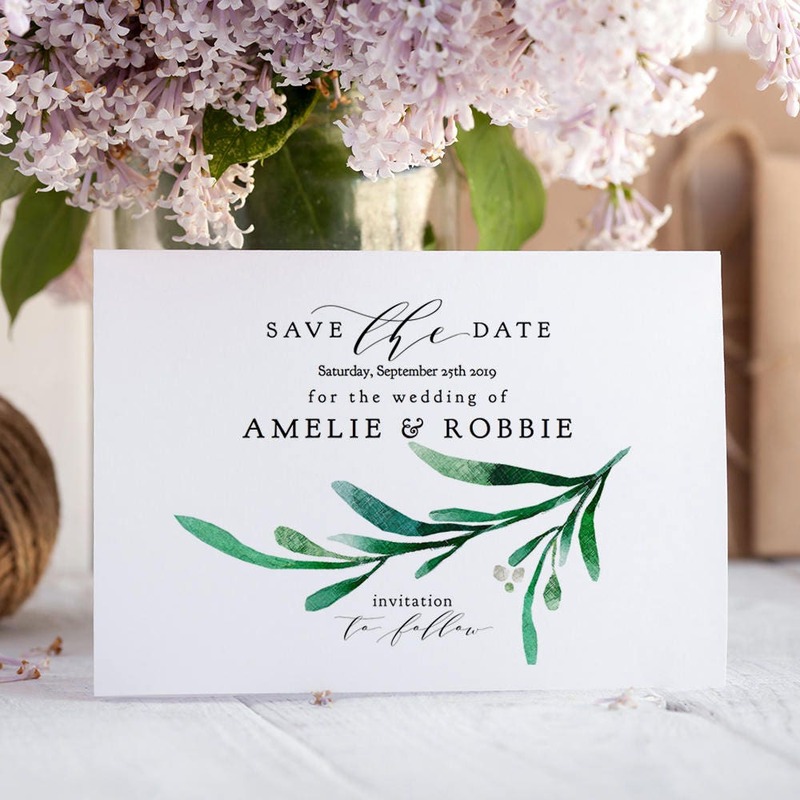 The greenery design, ‘WELCOME TO OUR' and 'Engagement' are fixed on the page.